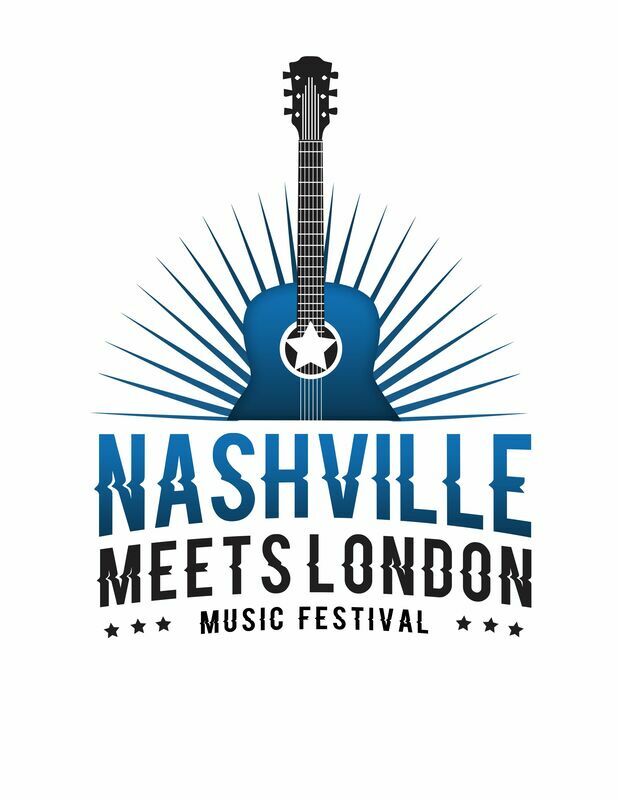 Representatives of the international music brand, Nashville Meets London (NML), have officially announced an advance lineup of artists set to perform during this year’s Nashville Meets London Music Festival, to be held July 27, 2019. 2018 ACM New Female Vocalist of the Year, Lauren Alaina, will headline this year’s festival. Other performers includeSarah Darling and Robert Vincent, who took home the UK Americana Music Association’s award for “Album of the Year.” Additional artists will be released in the coming weeks. Each year, the Nashville Meets London Music Festival features established and exciting new talent from Nashville, Tennessee, andthe UK. The festival, which has become London’s largest FREE Country music festival, is held at Canada Square Park in Canary Wharf and is part of Canary Wharf’s Arts + Events programme. This year marks the fourth consecutive year in which the event has been held. Past performers include American Young, Ashley Campbell, Yola Carter, Russell Dickerson, Holloway Road, Sam Outlaw, Sam Palladio, Angaleena Presley, Raintown, Lucie Silvas, The Sisterhood Band, Tyminski, and many more.